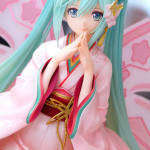 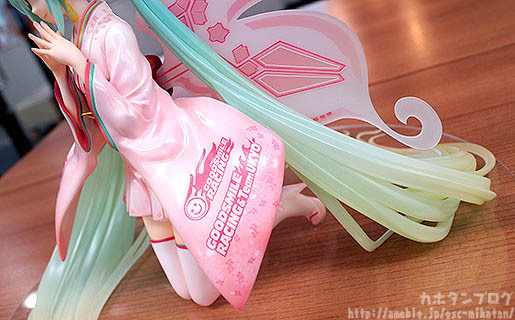 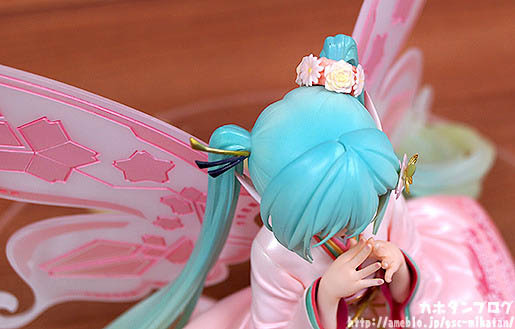 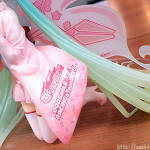 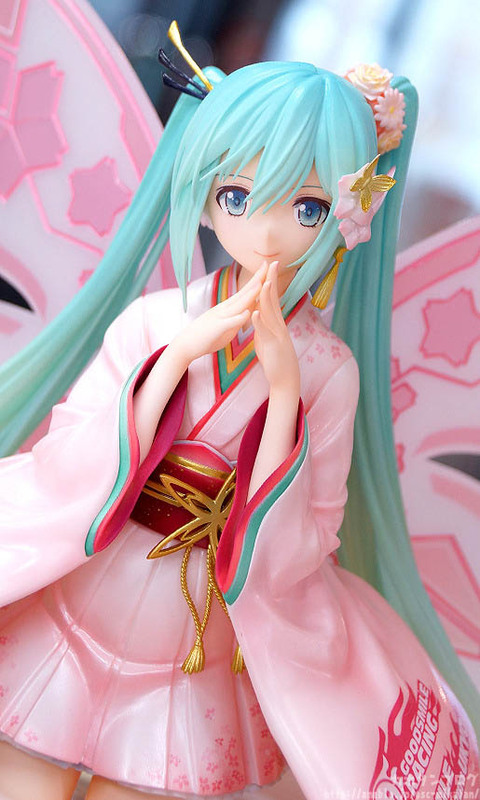 The Racing Miku: Tony Haregi figure details are finally out with the figure review published today by Kahotan from Good Smile Company. 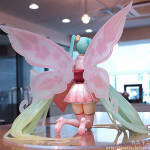 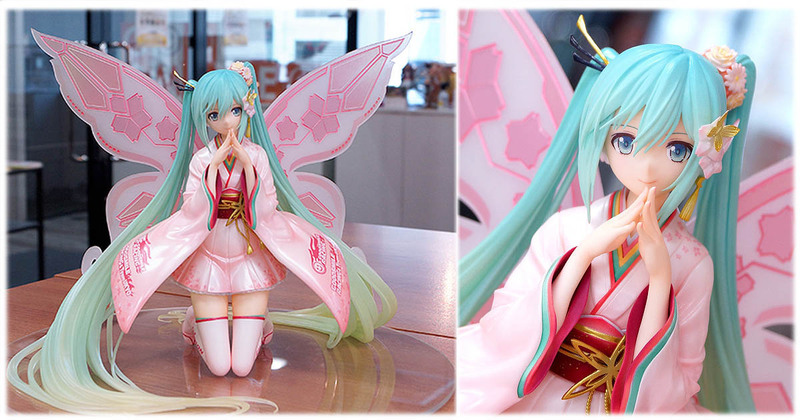 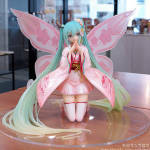 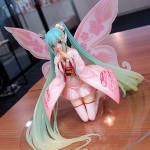 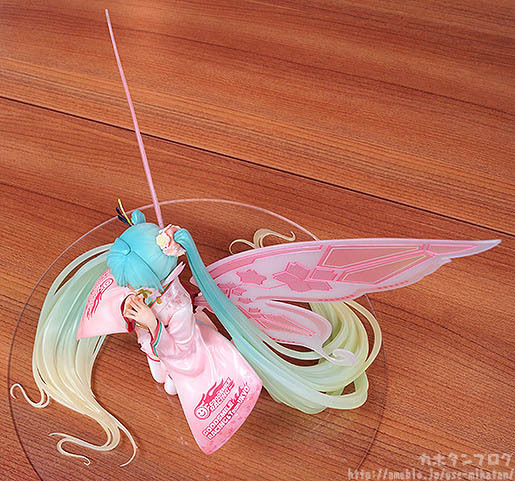 The full scale figure (fairy-sized!) 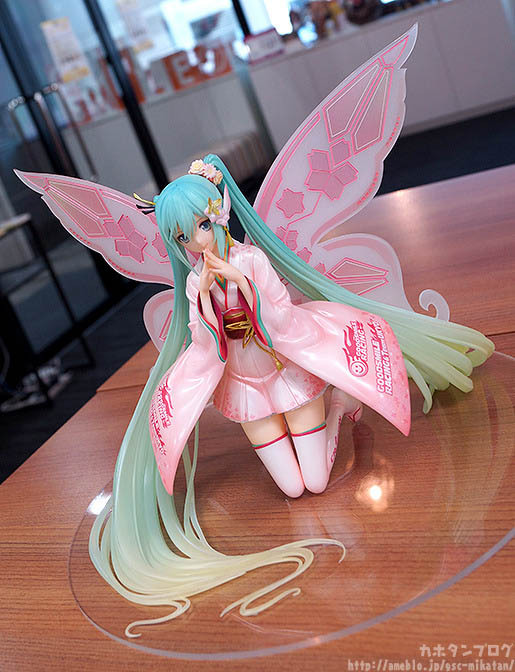 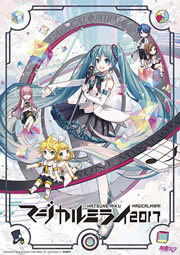 is based on the adorable fairy design by Tony in the style of the SUZUKA 10 HOURS support illustration. 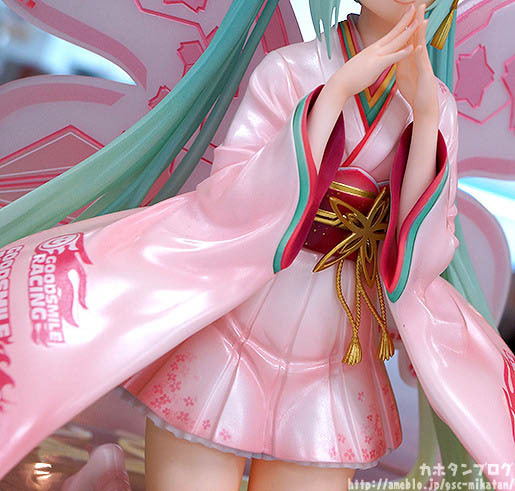 First appeared in 2017 at the Circuit de Spa-Francorchamps, she’ll be making her appearance once again this year at the 2018 edition of the SUZUKA 10 HOURS race on August 24th~26th; preorders will be open in accordance on August 23rd. 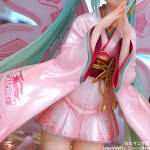 Be sure to catch the full review at at Kahotan’s blog!